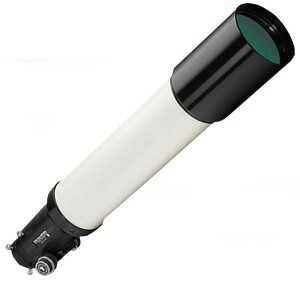 TeleVue NP127is Showroom Demo for sale Sold! Doing some renovations on the Ponderosa and we have a few floor models up for sale. 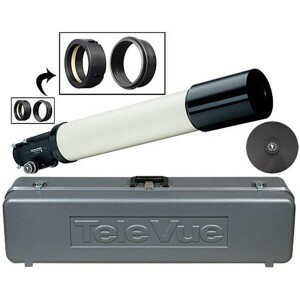 This scope (or mount depending on what product you clicked) is a TeleVue demonstrator. It has only been on our floor for display and never taken outside to view. The scopes for sale were actually used by David Nagler in store for demonstration purposes during an event. As they are open demonstrators they do not come with the standard 5 year TeleVue warranty. That being said it is ready for a new home.